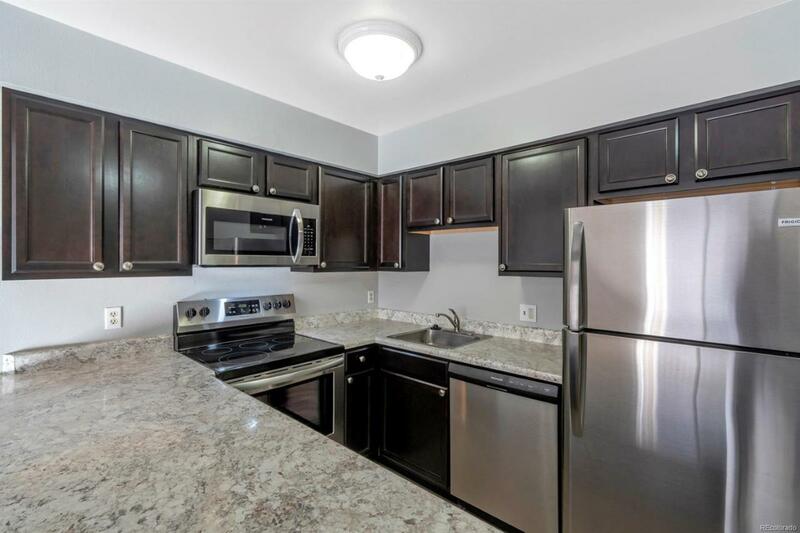 Completely remodeled condo located in Seven Springs, this home has been updated with new laminate wood flooring throughout, new dark espresso kitchen cabinets with custom laminate coutertops, and the kitchen features all new stainless steel appliances. This unit faces south and has beautiful natural light throughout the day. HOA has started to replace the exterior balcony's around this unit so the new owner can relax in their new home without worrying about any repairs. The community offers affordable HOA dues with a majority of the utilities included such as heat, water, and sewer.